Amazon’s first smartphone, the Fire Phone, may not be a runaway sales success, but don’t count it out yet: It’s about to get a lot cheaper. Amazon announced on Monday that it is reducing the price of its ambitious smartphone $0.99 with a 2-year AT&T contract. The price cut also applies to Fire Phones off-contract, which now cost $450 for a 32 GB model, down from $650. Sure, the Fire Phone hasn’t been especially well-liked, but at its new mid-range price it represents a different value proposition, especially considering it still comes with a free year of Amazon Prime (normally worth $99). 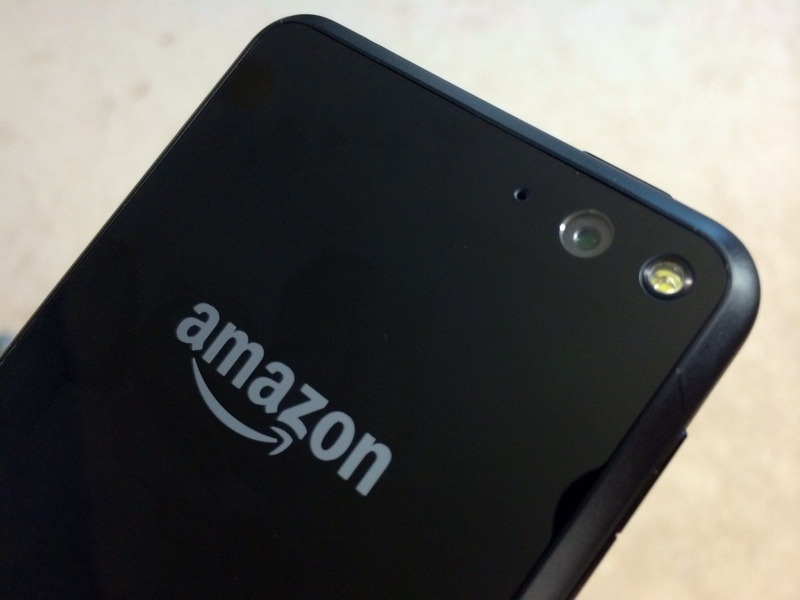 Amazon also announced that it would begin selling the Fire Phone in the UK and Germany.